Below are the steps and descriptions on how to manage your photos and successfully create your photo book in no time! It is much easier to automatically sort your images by date and time if you set your camera to the correct date and time before you shoot. Synch your camera date and time with your friends cameras to ensure the order is right when you start creating. 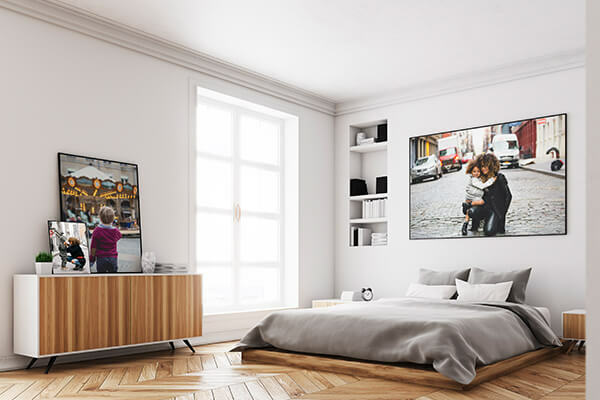 Pre-sort your photos at home as much as possible. This way you can ensure your photos are loaded in sequence automatically, especially when sharing photos or adding scanned images. Rename your files with a zero in front of the file name,eg: 001.jpg 002.jpg 003.jpg etc. If you want to have particular photos on a page then also add a letter at the start. eg: A001.jpg A002.jpg A003.jpg A004.jpg for the first page and the following page will start with B001.jpg and so on. Use our automatic Photo Fix and other quick and easy editing features to improve contrast, brighten colours,remove red-eye, choose black-and-white or sepia. Once loaded you can sort your photos by filename, date (last edited) or as loaded.Then on each page add or remove photos and even make one image the 'hero' (main image)of a particular page. Shuffle and manually re-arrange till you are happy with the composition. You can select a photo for the album’s cover page, select a title and add text to any page. 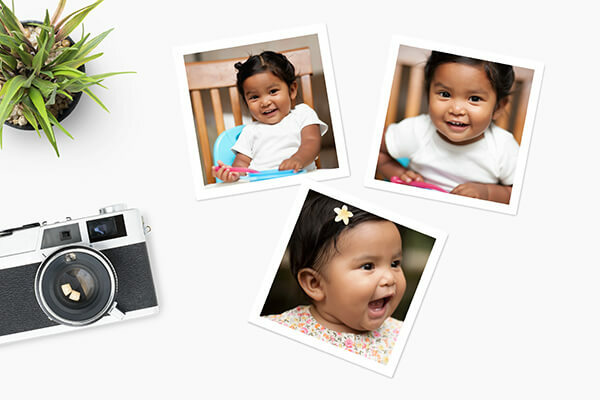 Add more than just digital photos. 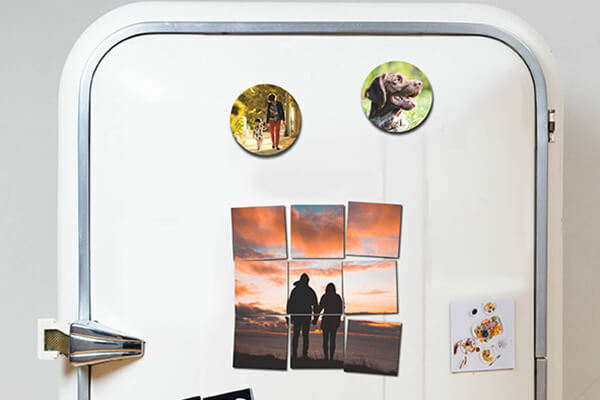 You can scan old photos, negatives, slides, children’s artwork, recipes, work images, tickets and travel mementos. 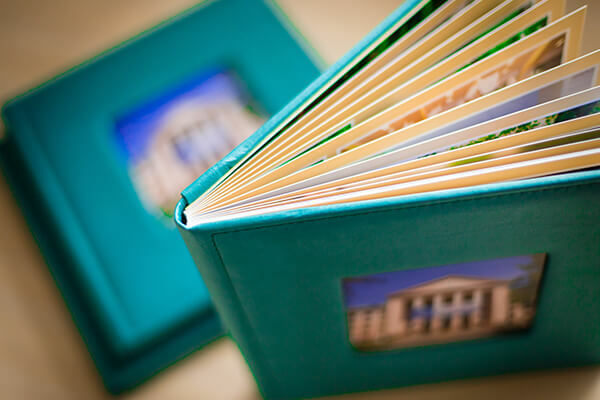 Use 30-126 photos for a 11x8.5 Photo Book(max 60 pages - 12 pages std, extra pages surcharge applies). 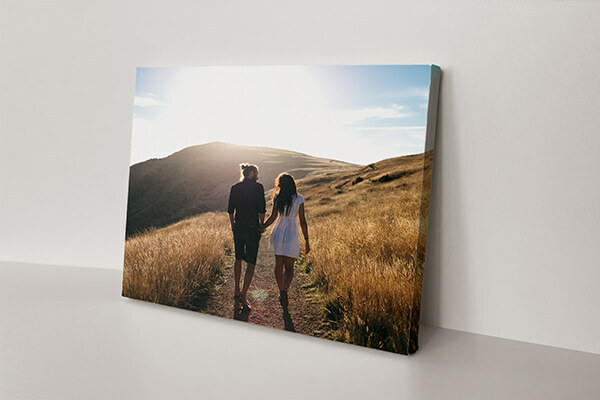 Use 30-90 photos for a 12x12 Photo Book (max 60 pages - 12 pages std, extra pages surcharge applies). Choose what photos you want to use, do this before you do anything. It's ok you don't have to use everyone you took on the holiday or event, you are making a photo book not a photo album. You have re arrange them on the page, one at a time, you can resize, change the photo to black and white or enhance the photo, and add extra images if you want to. you can change the background of one page, or the whole book, with any colour or choose from the patterns supplied. Add a title to the front page with a choice of fonts or use the space key to remove any text. Then finish the order with your details and payment and delivery or pick up options. WARNING do not quit your browser before your book has uploaded. We will email you as soon as it is finished usually within a few hours. When using our online photo book ordering you now have the choice of using images from your Facebook page and from friends. Facebook images are small and should be used when you don't have the original file.